A large city in the state of Iowa is improving its intersection monitoring system. A total of seventy intersections with approximately two hundred cameras are currently deployed around the city, constantly recording traffic activity. 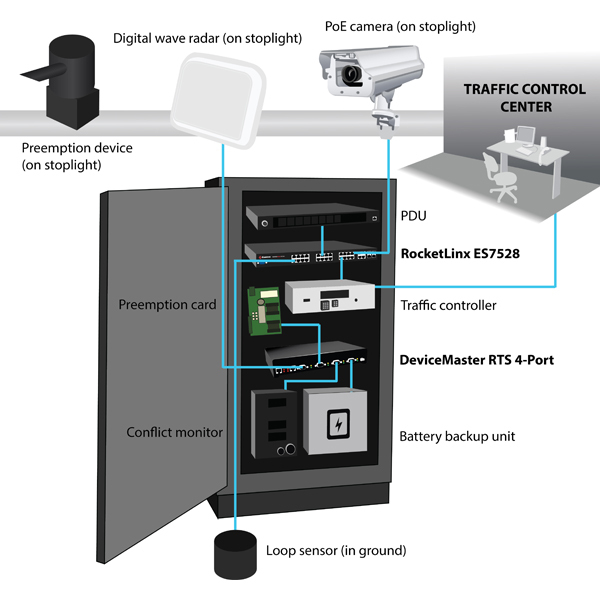 Along with cameras, other equipment is installed at the intersections such as preemption devices, conflict monitors, battery backup devices and other various sensors. Preemption systems detect emergency vehicles and adjust traffic signals to allow high-priority vehicles to drive safely through the intersections. Additional sensor data is recorded at the intersections such as car counting, lane changing, and speed of traffic. The fracturing process, in order to be profitable, must be truly mobile. Thus, many pressure pumping companies located in both the United States and Canada have created mobile command centers inside vehicles to control the fracking operations directly from the field. These vehicles, often termed “data vans,” house important monitoring equipment. Sensors used directly at the fracking site such as pressure meters, flow meters and engine and pump monitoring sensors transmit data in various different protocols such as CAN bus, RS-232 and RS-485. Converting all of this data to a common medium – Ethernet – is necessary for the SCADA system to ensure the fracking process is safe and efficient. Comtrol’s DeviceMaster® RTS 16-port serial to Ethernet gateway is included in data vans as the center of communication with the field. As seen below, the data from the sensors is either converted from CAN bus to RS-232, or travels directly via RS-485 to the DeviceMaster. 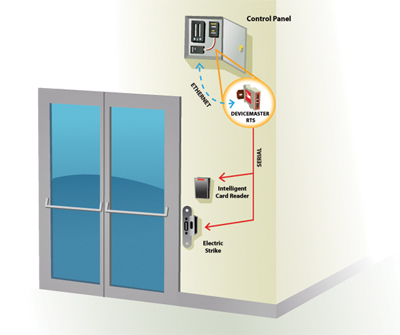 The DeviceMaster then relays that information via TCP/IP (Ethernet) to the SCADA system. The DeviceMaster provides great flexibility with software selectable RS-232/422/485 support, along with being reliable, rugged and tolerating use in a mobile environment for extended periods of time. In industrial processing and manufacturing, machinery errors and malfunctions can be time-consuming obstacles. The troubleshooting process has seldom been quick and precise. To improve this process and increase productivity, Wilson Diagnostic Systems Company has developed revolutionary high-functionality software that monitors all input and output signals on PLCs, machines and I/O generating points to screen for pattern irregularities in performance. Wilson Diagnostic Systems’ PlantTrak™ software is installed into a system network to generate reports based on monitoring all integrated machinery on that network. As soon as an irregularity is detected, PlantTrak analyzes the data to determine whether an error or malfunction has occurred, and can be programmed to generate an alarm. The report data can then be used to identify exactly where the error or malfunction is originating from. Wilson Diagnostic Systems designed PlantTrak to communicate through Ethernet. However, some machines and PLCs may only have serial, not Ethernet, ports to connect to the presiding network. Comtrol’s DeviceMaster products provide the crucial capability to bring serial machines onto the network and into the software. At a local industrial die casting company, productivity is crucial. 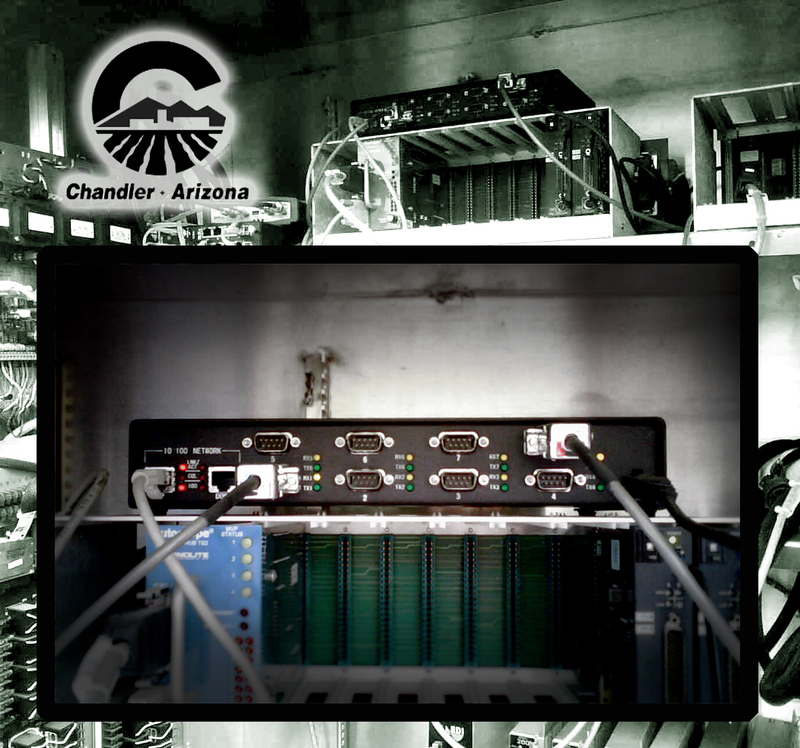 The company installed PlantTrak on their network to maintain performance and to expand their PLC-based productivity. 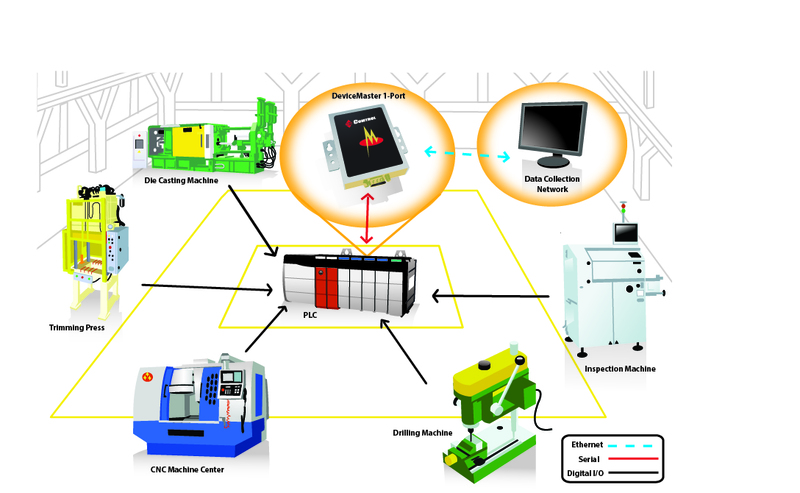 The current die casting system consists of multiple stand-alone PLC units, which require Ethernet connections to the system network. However, each PLC contains only one serial RS-232 communication port. Comtrol’s DeviceMaster RTS 1-Port has been integrated into the system as the connectivity solution. 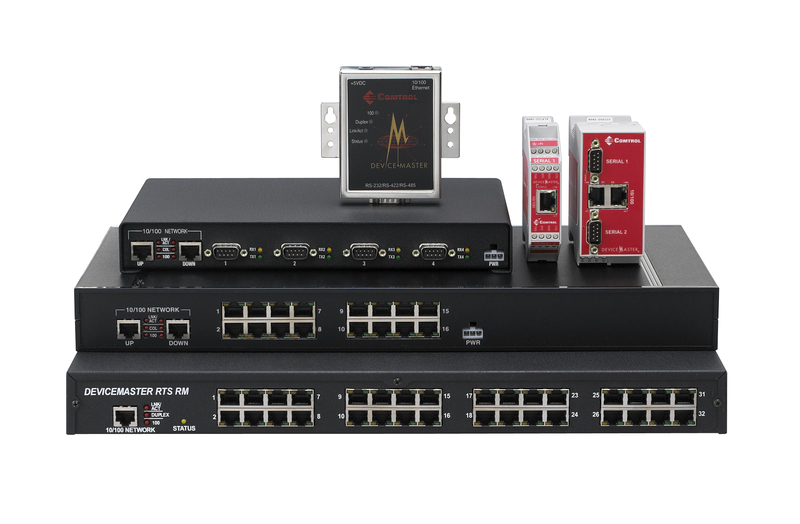 A serial connection is established between each isolated PLC and a DeviceMaster RTS 1-Port, which then transmits relevant data through the Ethernet connections to the main network. A comprehensive performance history is recorded for each machine, though the PlantTrak capability to follow the monitoring in real-time is often essential for troubleshooting and process refinement. 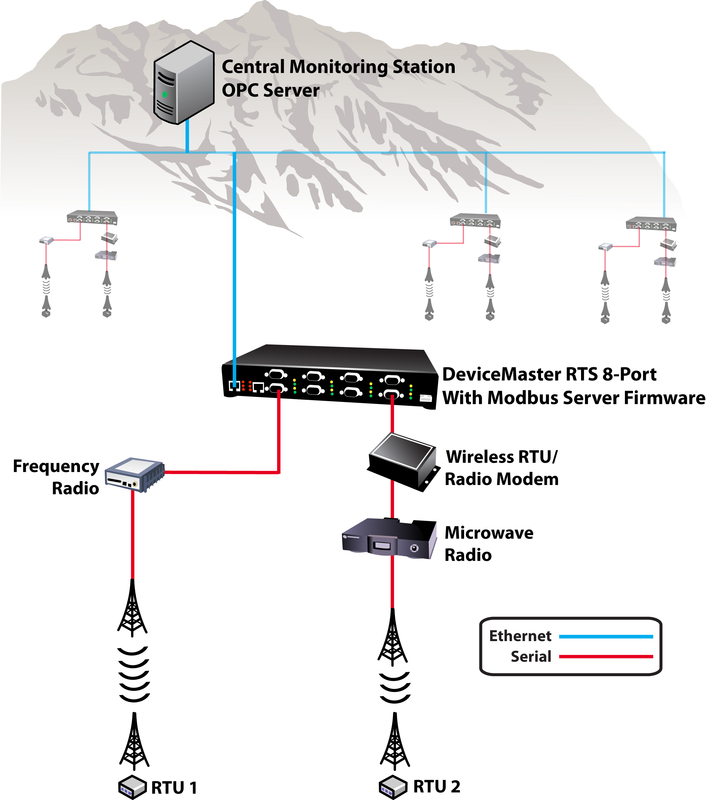 The exceptionally fast TCP/IP connection capability of the DeviceMaster RTS allows for multiple PLCs to be pinged, or monitored, up to 10 times per second to ensure exact system performance. Comtrol’s DeviceMaster has proved to be an exceptional partner with Wilson Diagnostic System’s PlantTrak software to optimize system performance and productivity. Comtrol has released a new power supply that was designed with a wide operating temperature range for extreme and outdoor applications. With its compact DIN rail design, 100-240V input range and adjustable output range, this power supply works perfectly with Comtrol’s device servers such as the DeviceMaster® RTS and industrial Ethernet switches such as the RocketLinx® ES8510-XT. Together, these products power and control applications such as access control, industrial automation, and security and traffic monitoring. It is also compliant with the NEMA TS2 traffic standard for transportation applications. With no load power consumption less than 0.75W, supporting inrush current limitation and heightened immunity against electrical disturbances, this power supply provides up to 90.4% efficiency and operates in an extended temperature range to reliably function in even the most demanding environments. For more information on how this power supply works with supported devices or for ordering information or any other questions regarding this product, please contact one on our team members at [email protected]. For large enterprises, managing server I/O can be cumbersome. Additional connectivity such as peripherals, license keys, specialized system components and extra network connectivity can make virtualization overly complicated or impossible. Here are some strategies I have employed to increase the agility in the virtual environment while delivering the required functionality. The No. 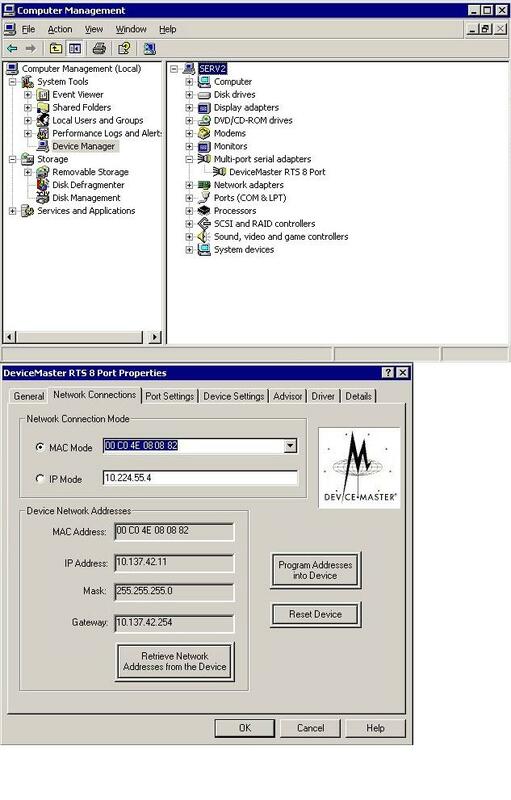 1 trick in the playbook here is to enable virtual LAN (VLAN) trunking or tagging. By implementing the IEEE 802.1Q tagging of networks to a virtual host system, the required cabling footprint is reduced. For example, with a pair of 1GB Ethernet cables to a virtual host server, you can have access to many networks that would be presented to the virtual machine (VM). This will save incredible amounts of money on ports, cabling and accessory cards to the virtual host systems as the environment scales upward. Having this agility enables a virtualization implementation to reach full potential. Be cautioned that in implementing tagging, the VMs assigned to those networks are now all sharing the same physical interfaces on the host system. A common practice is to allocate two or more 1 GB interfaces to host all network connections. This provides redundancy in case of a cable or switch port becoming unavailable and also provides an effective 2 GB of connectivity depending on how the networking is configured. Computing that to the number of virtual machines on the host system, determine if that is sufficient bandwidth for the number of systems on the host. Blade servers for virtual environments present an expanded set of networking virtualization opportunities in that the networking components provide traditional physical switch management in the blade chassis through Cisco-branded devices and other products. The HP Virtual Connect architecture is versatile storage and networking virtualization product for HP BladeSystem products as well. Traditional peripheral connectivity such as serial and USB connections can be virtualized with the use of an extra piece of equipment. While most system administrators frown upon serial or USB devices directly connected to servers, some software platforms and connectivity requirements do not have any other options. 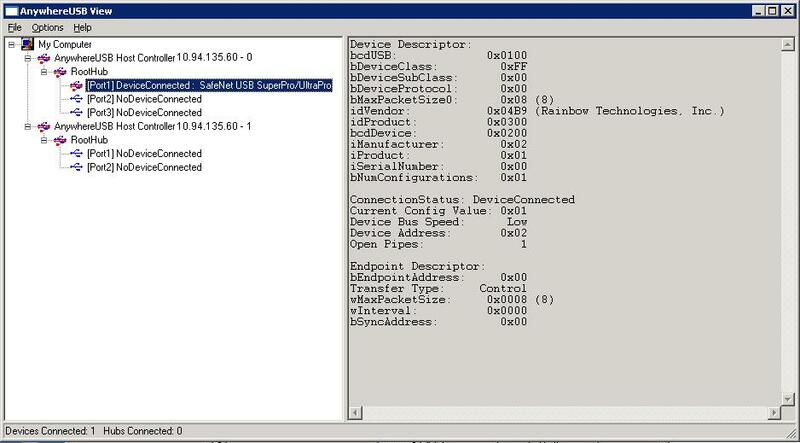 Specific examples are Ethernet-attached device servers. These units will extend traditional USB, RS-232, RS-422 or RS-485 ports from the server over the Ethernet network, meaning that the devices are not in the virtual machine inventory yet available from the device and vendor driver. These units work over TCP/IP or proprietary MAC address protocols. The space for these products is quite broad with the largest players being Digi, Comtrol and Avocent all having devices in this space. USB connectivity over Ethernet is a little less common as there are a fewer devices available, however. Having these devices extended over the network, virtualization management technologies will still be able to migrate virtual machines to another host. Keep in mind that in the case of virtualized peripheral I/O, a direct attached port (USB controller or serial port) will always perform better and are more reliable than one extended over Ethernet with these devices. Depending on the criticality of the ports to the server, this may affect the virtualization candidacy. For organizations that have separate groups or individuals who manage storage, the use of a storage virtualization solution can simplify connectivity and management. For example, when using an IBM SAN Volume Controller (SVC), all of the storage devices are managed centrally through the SVC and the virtualization host system communicates only to the SVC. The SVC does the work of managing the drives across all of the various storage systems and their performance levels, while keeping it all transparent to the virtualization host. Many of the actual storage arrays can be connected directly to the virtualization host system, but that increases the management overhead for the virtual environment. If you have a storage group, let them manage it. Data de-duplication in the storage area continues to develop as an opportunity for organizations who manage the virtual environment and storage environments within the same group. This can save on storage I/O connections from the controller level as well as overall drive storage requirements. The biggest I/O virtualization technology for virtualized systems on the roadmap is Fibre Channel over Ethernet (FCoE). FCoE will consolidate fibre channel storage traffic and Ethernet networking over a single 10 GB connection. This could introduce a whole category of management issues for the traffic being shared across virtualization, storage and networking teams. I/O virtualization will be an ongoing focus as most of the low hanging fruit systems have been addressed with standard practices. Systems that will either be migrated or updated to virtual platforms with unique I/O considerations will require a fine pass at the configuration and performance expectations with virtualized I/O. About the author: Rick Vanover is an MCSA-certified system administrator for Belron US in Columbus, Ohio. Rick has been working with information technology for over 10 years and with virtualization technologies for over seven years. A research and natural resource development company in remote northern Canada was experiencing some unexpected performance issues between devices in their wide-area wireless network. Diagnostics information provided by the Modbus server firmware for this company’s system indicated specific problems with some of the devices. With help from the diagnostic information and Comtrol’s technical team, read how the company was able to determine solutions to the system failures.